Free PBR at Silk City TonightToday marks the third anniversary of the bar and lounge’s rebirth. Tonight: Tap Into the Best of the Best; Eat Kobe Hot Dogs While Watching theBowling, Bistro Bites and more are in order for this gloomy evening. 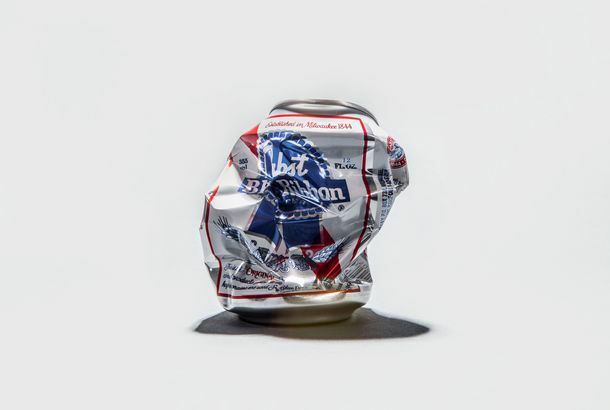 PBR Goes for $250 MillionFood investor C. Dean Metropoulos gets the prized beer company.